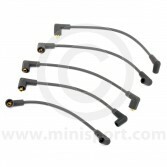 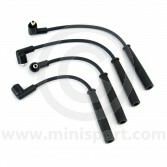 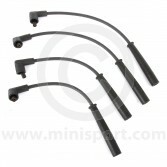 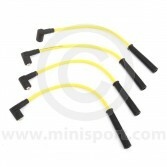 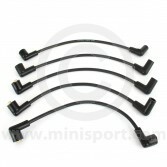 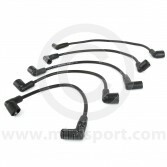 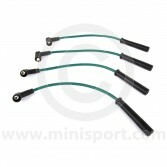 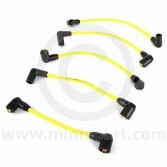 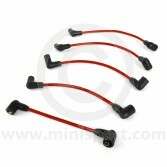 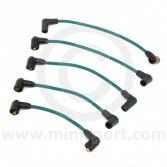 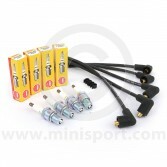 Shop a range of high quality Ignition Leads, types and styles with Mini Sport. 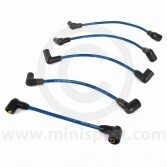 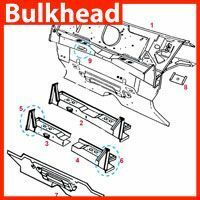 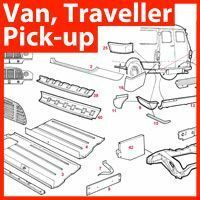 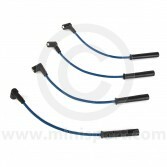 Our Ignition lead collections encompass all Classic Mini Models from 1959-2001 including MPI Mini Models. 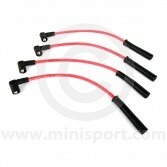 Our genuine and original specification ignition lead set range includes high performance lead sets and silicone leads in a variety of colours. 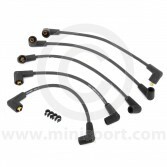 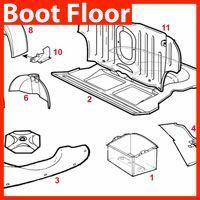 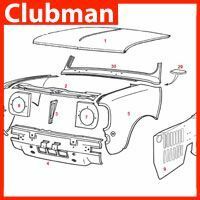 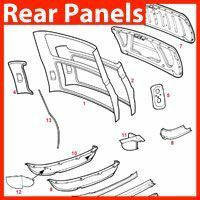 Just part of the extensive range of Classic Mini electrical equipment available from Mini Sport which also includes indicators, spot lamps, dash switches, bulbs, dynamos, starter motors, alternators, wiper motors, wiring looms, column switches, distributors, fuse boxes, coils and spark plugs.